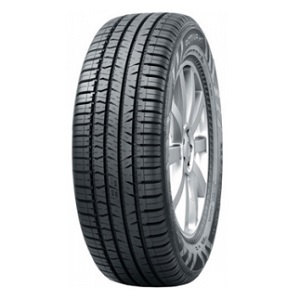 All-Season Highway Passenger CUV tire. 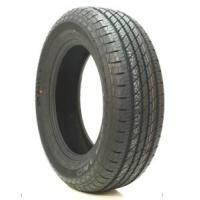 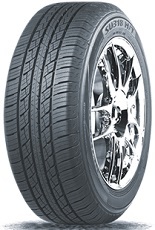 All-Season Highway Terrain Passenger Light Truck/SUV Touring tire. 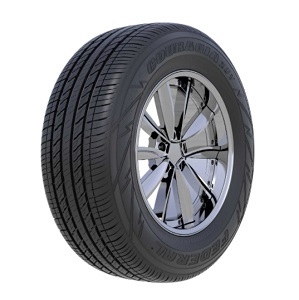 All-Season Highway Terrain Passenger SUV tire. 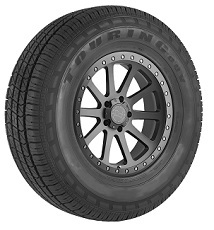 All-Season Performance Touring Passenger tire Designed for a Variety of Today's Vehicles, Including Touring and CUV Applications. 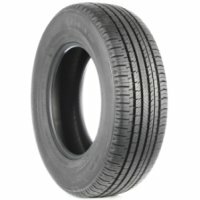 All-Season All-Purpose Passenger Light Truck/SUV tire. 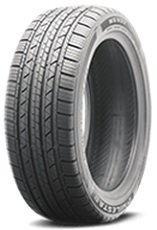 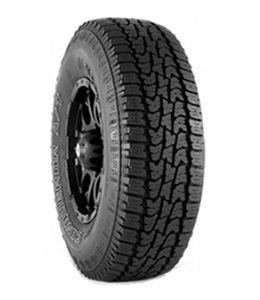 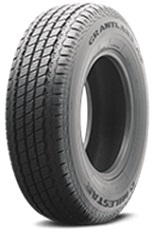 Highway-Terrain Passenger Light Truck/SUV tire Suitable for Light Off-Road Conditions.